Follow the exciting adventures of Rey, Finn and Rose in the highly anticipated new film, Star Wars: The Last Jedi™! 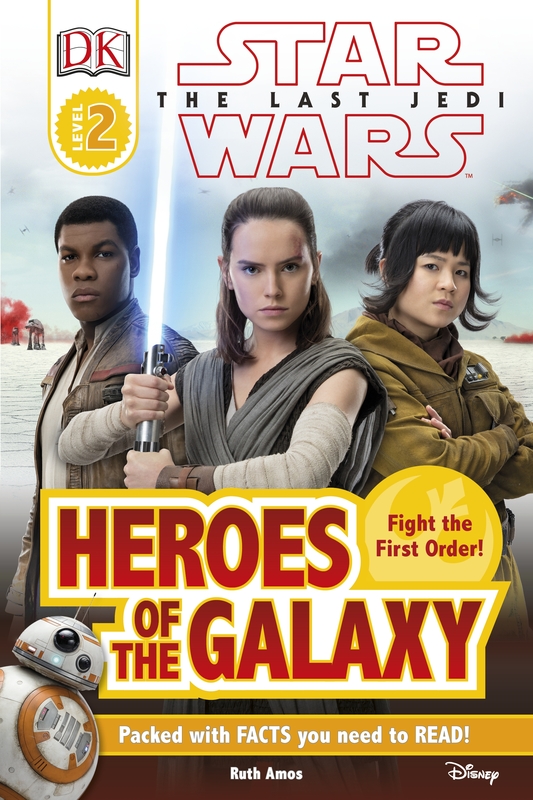 This 48-page book is aimed at helping young readers develop their reading skills, and will introduce them to brand new heroes, villains, vehicles and locations, as well as featuring children's much-loved favourite characters. Love Star Wars The Last Jedi? Subscribe to Read More to find out about similar books.